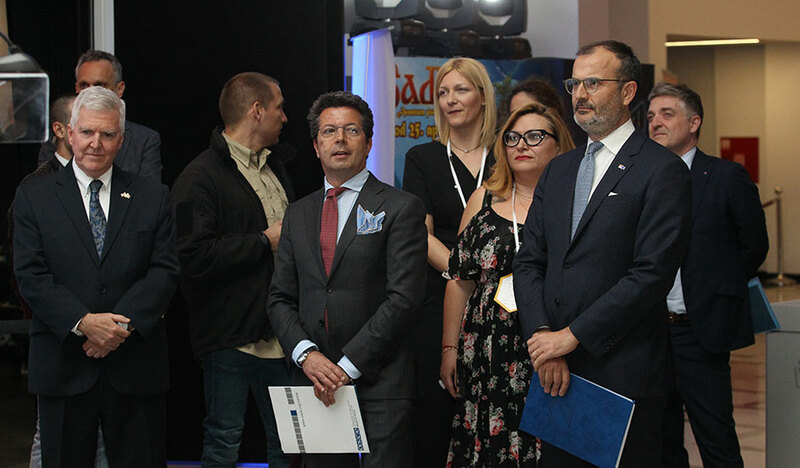 The European Union supports the role of civil society both across the world and in Serbia and the Western Balkans; it is part of our common policy, Head of the EU Delegation to Serbia Sem Fabrizi said at the launch of the International Civil Society Week. The event is organised by Civic Initiatives in cooperation with the international network CIVICUS. Civil society is an important factor in creating a solid administration; it can make institutions more accountable, the Ambassador said, noting that in such a scenario democracy is given more space. “I believe this event constitutes a great honour. I must highlight that Serbia is hosting this gathering of the global alliance of CSOs and I congratulate CIVICUS and Civic Initiatives for organising this event. I believe the motto of this event should be working towards common solutions,” Fabrizi noted. He added that the EU and Serbian CSOs can boast successful cooperation in many areas, such as environmental protection, research journalism or minority rights. Acting Director of the Office for Cooperation with Civil Society Zarko Stepanovic spoke on behalf of Prime Minister Ana Brnabic. He said that the government and prime minister have always offered support for the organisation of the event and showed their openness to cooperation with the civil sector. “I believe criticism towards government’s cooperation with the civil society is not grounded. The government will continue to listen to the voice of the civil society in the process of harmonising Serbian legislation with the EU,“ Stepanovic said. There is no doubt that the Kingdom of the Netherlands remains a fierce supporter of the civil society across the world, Dutch Ambassador to Serbia Henk van den Dool noted. Support for Serbian SCOs was also offered by US Ambassador to Serbia Kyle Scott. Head of the OSCE Mission to Serbia Andrea Orizio said that the civil society represents “a genuine driver of reform“ whether it is about security, fight against corruption, protection of minorities or women empowerment. “The only way for the civil society to fully play its supervisory and the role of driving reform forward is to fully engage in the reform process,“ he said. 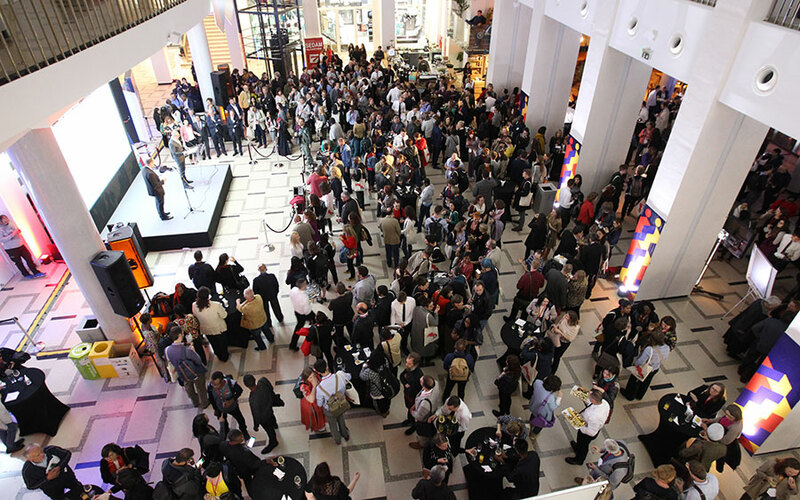 The biennial International Civil Society Week – taking place from 8-12 April in Belgrade – is a global gathering of over 1,000 civil society leaders, activists and citizens from various sectors and regions of the world, who are interested in taking part in finding common solutions to global challenges. The event’s agenda includes over 30 sessions on various topics, ranging from media freedom, to support for organisations subject to attacks and increasing accountability of the civil society.